The Razer Phone is a device from late 2017 that essentially targets gamers by presenting a phone with a high-end list of specifications. So while gamers would certainly appreciate the Qualcomm Snapdragon 835 SoC, the 8GB of RAM, the 5.7″ QHD IGZO IPS LCD with a refresh rate of 120Hz, and the beefy 4,000 mAh battery, all of these features also contribute towards the Razer Phone becoming a quality smartphone by itself. 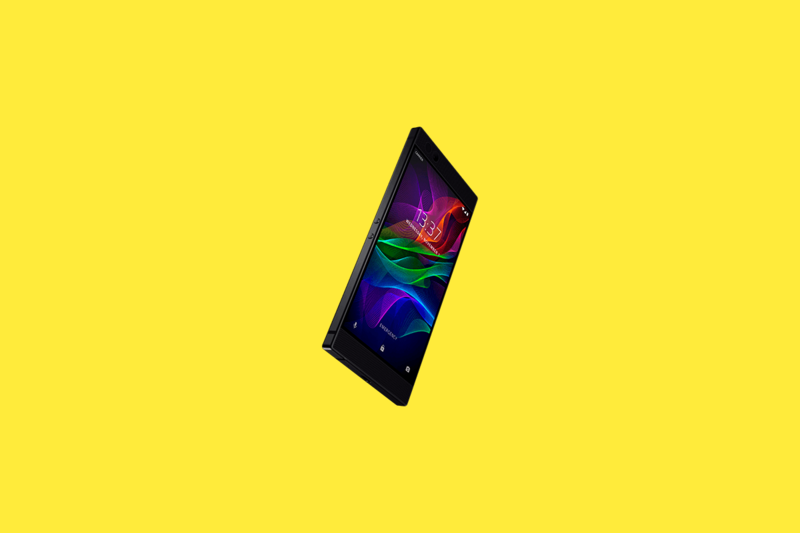 The Razer Phone was released with Android Nougat 7.1, which admittedly did not match the rest of the device’s latest specifications at the time. However, Razer went on to remedy the situation by releasing the Android Oreo 8.1 update that not only brought new features to the device but also added Project Treble compatibility. Razer then went on to release the kernel source and factory images for the Razer Phone’s Android Oreo release. The update also includes a few other changes, such as a fix for the widespread multitouch bug of Android Oreo 8.1. Recents App locking, wherein you can lock apps in memory to avoid accidentally swiping them away in the Recents panel or clearing them by using the Clear All button. This feature came from Paranoid Android, and is present in many official as well as 3rd party ROMs such as LineageOS and OxygenOS. The update is rolling out to all Razer Phone users, so you should see it appear on your device in the coming days. If you cannot wait and would like to manually update your phone, you can do so by using the fastboot images for this update. 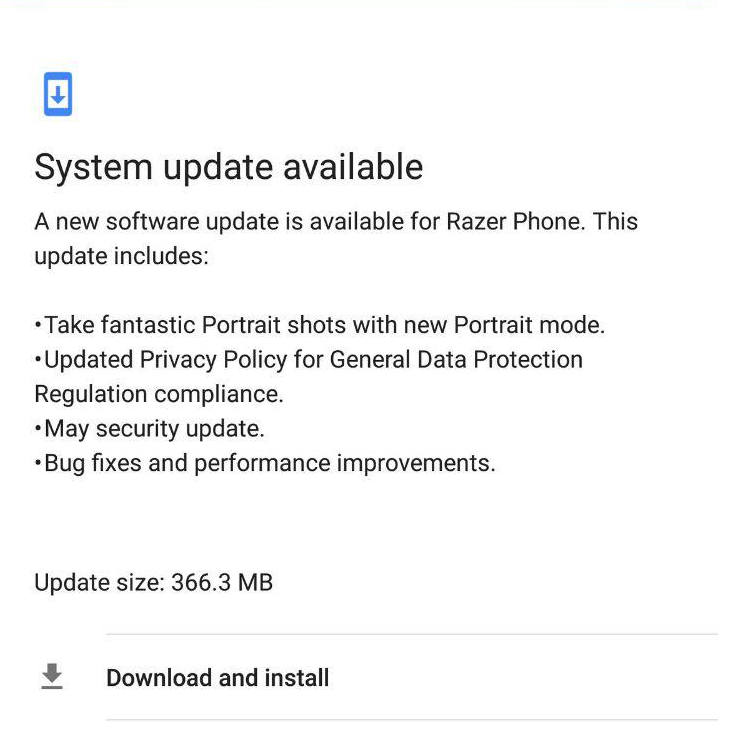 Have you tried out the Razer Phone’s latest update? Let us know your thoughts in the comments below! 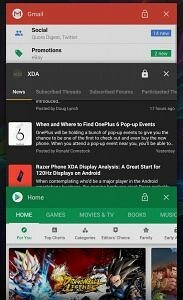 Check out XDA’s Display Analysis for the Razer Phone!